The use of smartphones is increasing among children. That is because most parents believe that a smartphone will benefit their child for entertainment and academics. However, with social media being a place for everybody, it is imperative for any parent to ensure that their children are safe as they socialize. The internet is full of websites that have content not suitable for children. Hence it is essential to know how to track an iPhone or Android device belonging to your child. It is about time that you go shopping for tracking applications online. Many companies offer monitoring software that you can use to ensure that your child does not come to any harm when online. However, not all tracking apps have all the features you need. The best tracking app should have the ability to block potentially dangerous websites and programs, have the capabilities of tracking text messages, calls, and even logs of videos and pictures received and watched. Other notable features to look out for include the ability to track individuals and pinpoint their location, the quality of the apps technical support, and pricing. Every meaningful parent wants to know the happenings in their children’s life. The problem is that constant physical monitoring of your child might ruin your relationship with your child. Though you might be doing it in the best interest of the child, your child might feel like you are a control freak or even conclude that you do not trust them. That’s where a competent tracking app comes into the picture. An undetectable smartphone spy app will help you to not only monitor your child’s whereabouts, but also protect them from the dangers associated with technology misuse. The apps will provide you with the right surveillance and monitoring to help you gain a better understanding of your child’s online activities. Equally important is that the apps come fitted with GPRS technology to help you track in real time the location of your child. That way, you will only have to intervene when the situation calls for your intervention. Smartphones are addictive even to adults. With so much to do and applications to try out, children will want to be on their phones all the time. With a mobile phone tracker, you can be able to limit how long your child spends on the phone. More so, you can enforce specific phone rules in the house so that your child is not used to drowning in their phones. The effect of this is still a big problem even to adults. Remember that smartphone addiction is real and can quickly ruin the life of your child. It is crucial for you to prevent your child from landing in the wrong places on the internet. 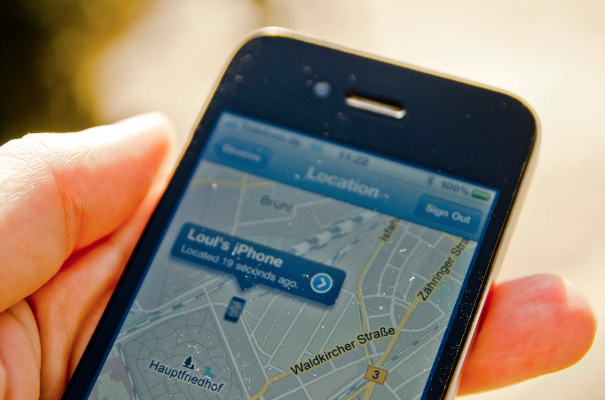 Smartphone tracking apps will help you ensure that all the things they do with their phones are safe. Mobile phone trackers are also known to be used for tracking employees, and some couples use them, too.